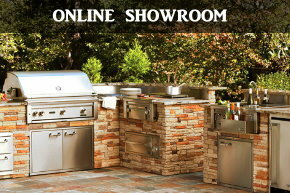 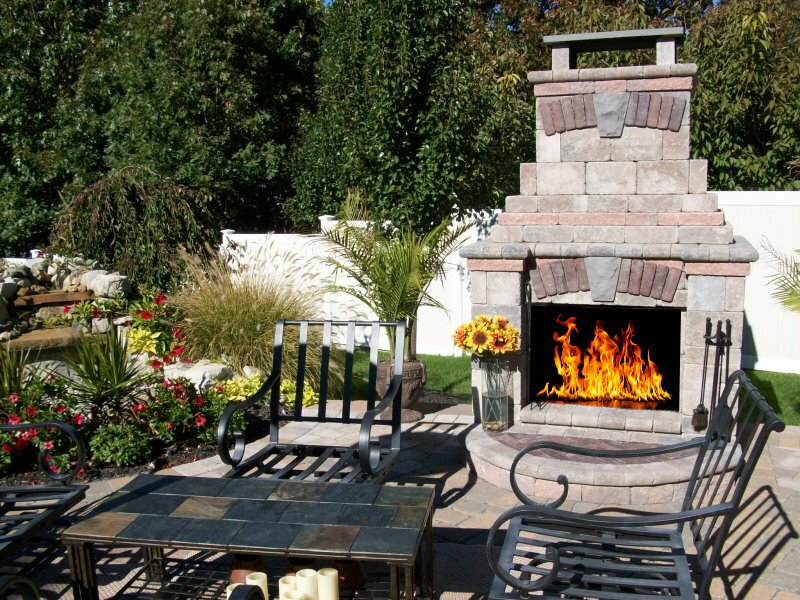 Nothing brings family & friends together more than a warm an inviting space created by an outdoor Fireplace or Fire Pit. 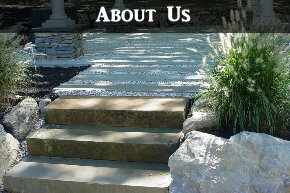 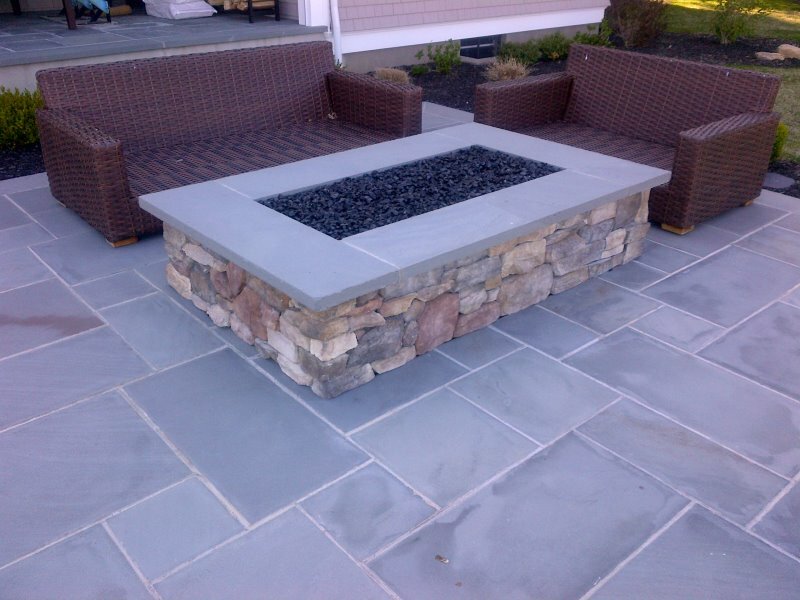 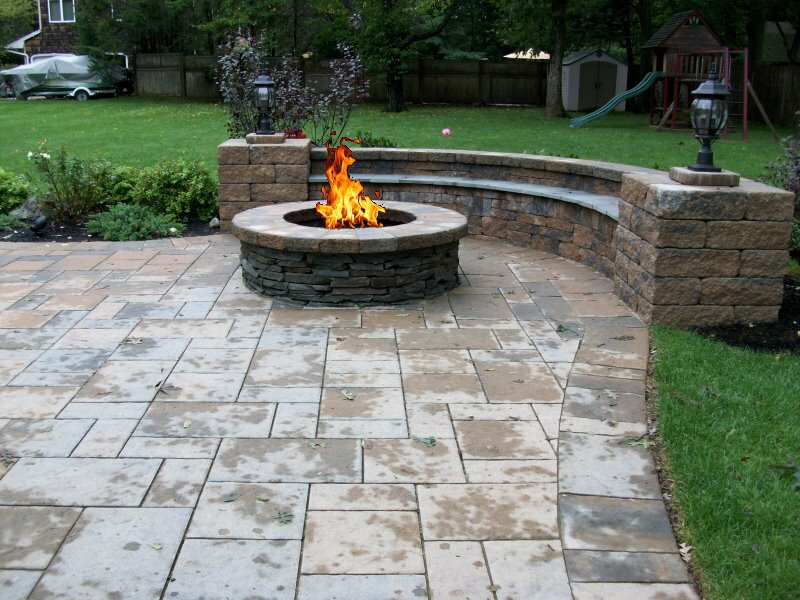 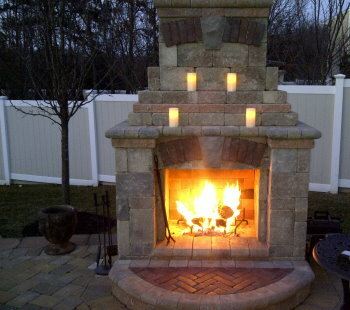 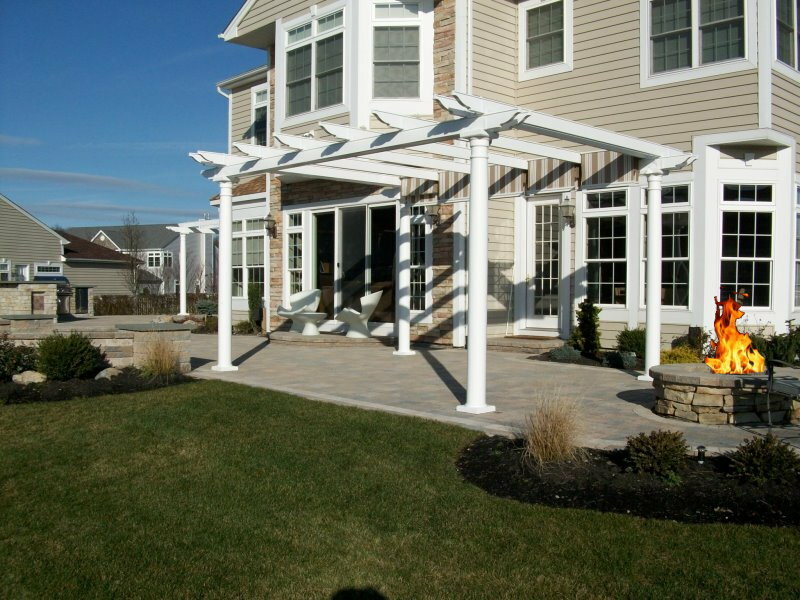 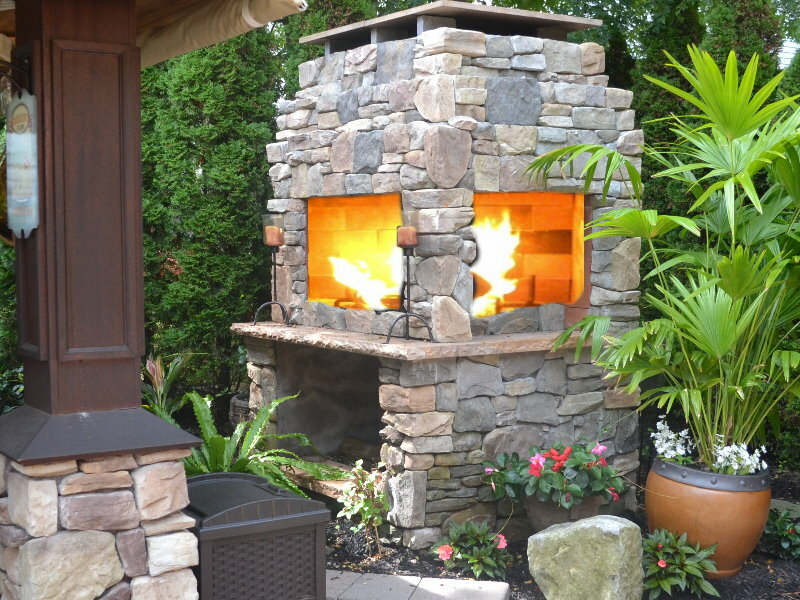 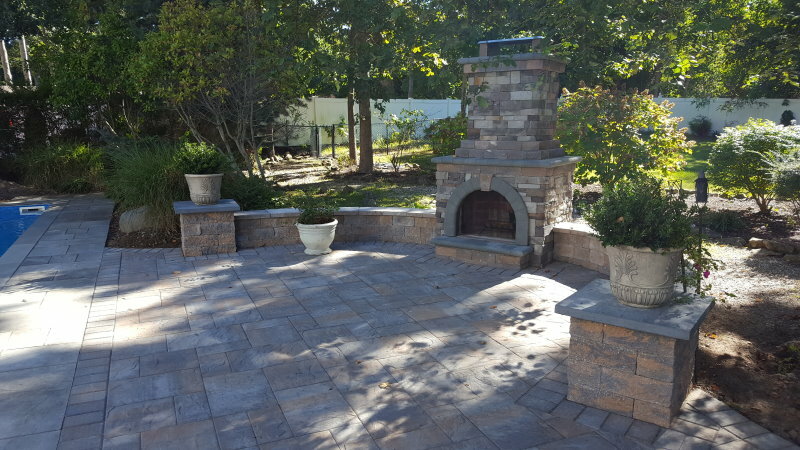 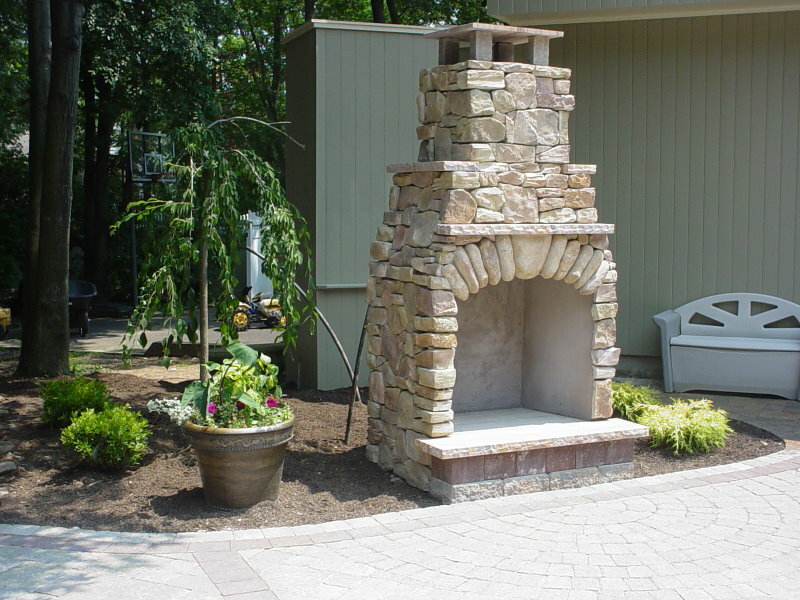 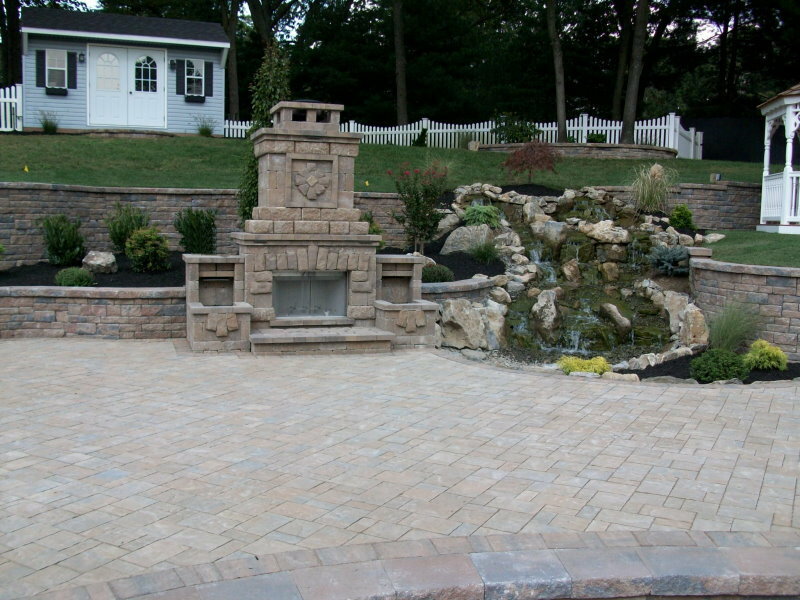 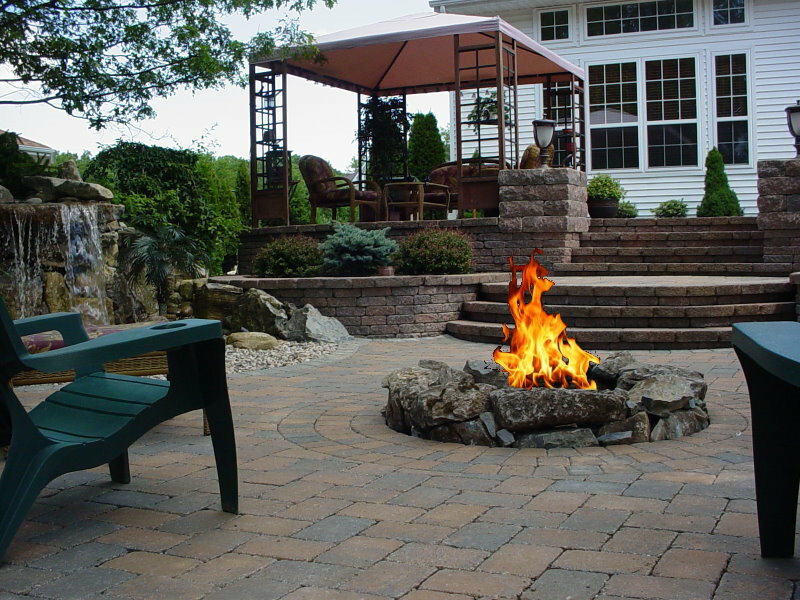 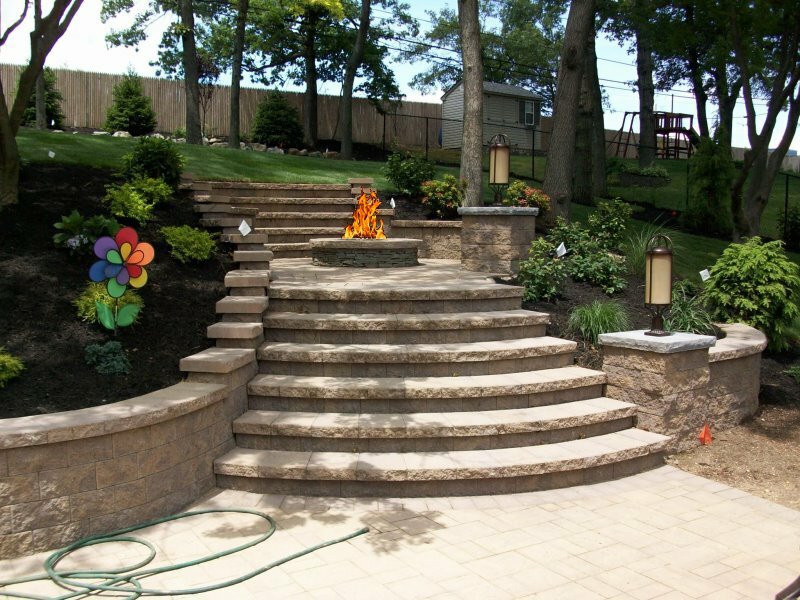 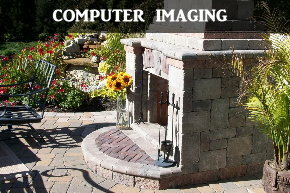 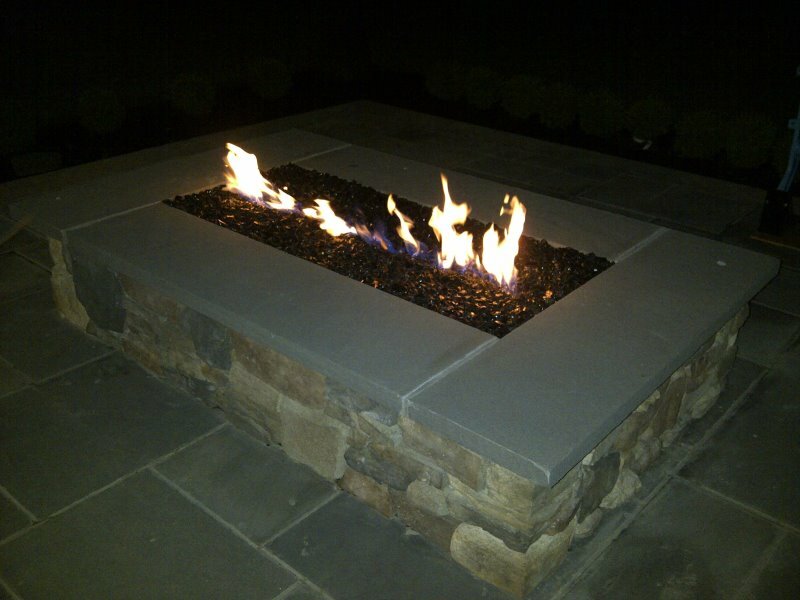 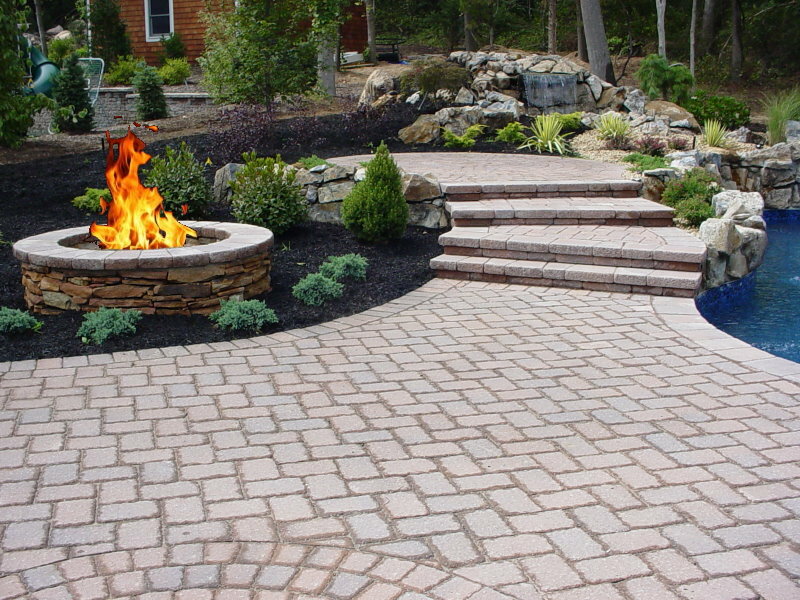 Your outdoor Fireplace also adds value to your home. 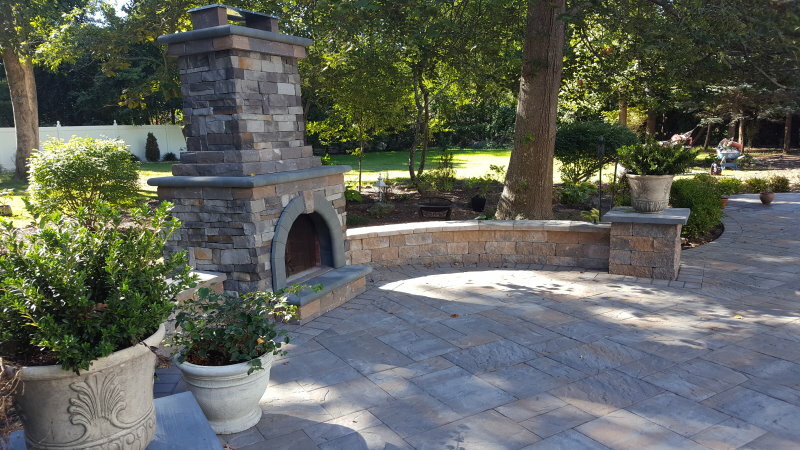 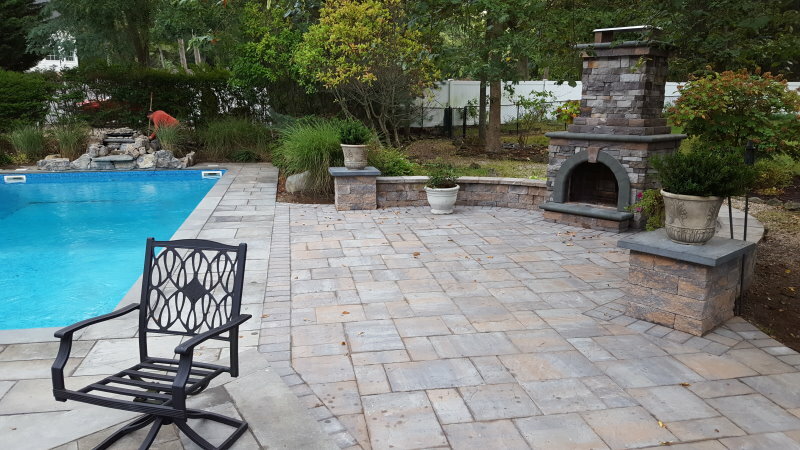 So get ready for fireside fun and check out just a few of the Fireplaces & Fire Pits designed and installed by Peter Anthony & his team.